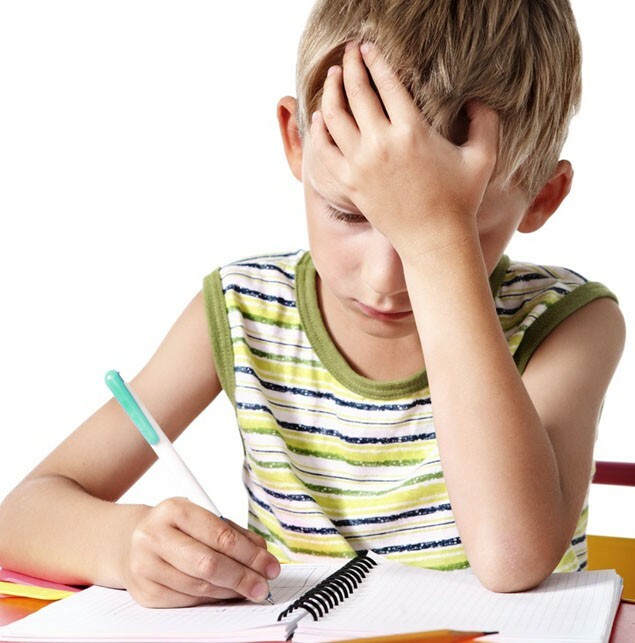 Writing Disorder Archives - Pride Learning Co.
Dysgraphia is a type of learning disability in which an individual has difficulties putting thoughts to words when writing and the overall writing ability falls substantially below what is normally expected. Children with this sort of difficulty will find any sort of written activity to be a painstaking process and may have great difficulty constructing sentences and paragraphs in a grammatical or logical format and struggle tremendously with note- taking. Encourage the correct pencil grip, posture and paper hold while writing. Try to reinforce this often before a habit is formed. 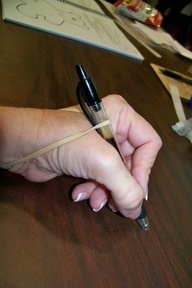 Using a rubber band can help keep the correct finger grasp in place. Use different pens and pencils that are a comfortable fit for your little one. Sometimes-fat markers on the white board work best for little fingers. 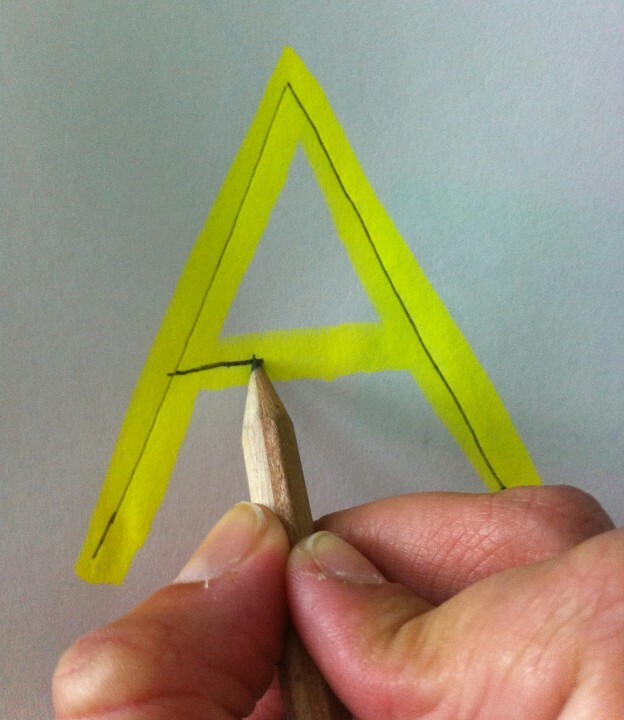 Use paper with raised lines to help guide staying within the lines. 1. 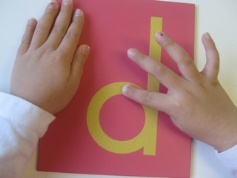 Have the child first write the letter in the air with two fingers. Then they can trace over a yellow highlighted letter. Finally, they can write the modeled and traced letter independently on a whiteboard or piece of paper. 2. Use the wet-dry-try method. 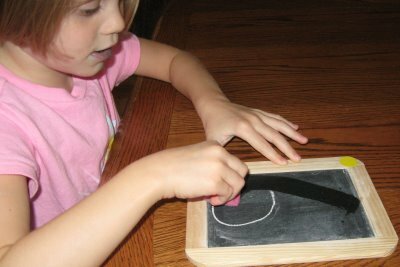 Children write the letter on a chalkboard with a wet sponge using the correct letter formation. 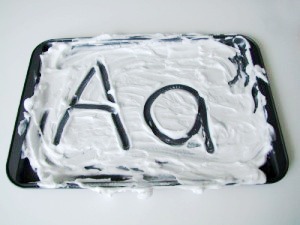 Afterwards, they dry the letter with a dry sponge using the correct formation. Then, they rewrite the letter correctly again with a piece of chalk. Introduce a keyboarding program on the computer or tablet as soon as possible. Typing can make it easier for a child with Dysgraphia to write by alleviating the frustration of forming the letters. Give the child extra time to complete writing activities. Have the child proofread the work later in the day. It is easier to see mistakes after taking a break. 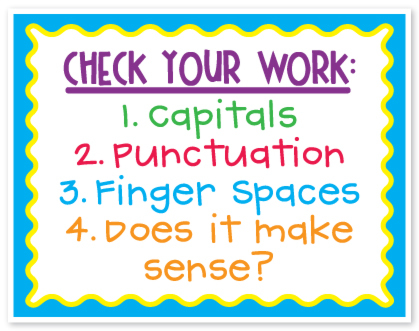 Help the child create a checklist of editing their own work. This can include spelling, neatness, grammar, syntax, written expression. Students can first verbally talk into a recorder to express their ideas and then follow up by writing them afterwards. Create a well-organized plan that breaks writing assignments into small tasks. 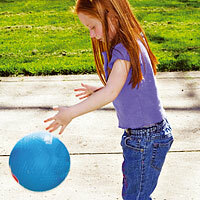 Bounce a Ball – bounce a ball as you spell words. 1 bounce per letter. Cheerleader Chant – Give me an S, give me a P, give me an E, give me an L, give me a L, give me another L – what’s that spell? SPELL! Jumping Jacks – Instead of writing the words, the student can spell them aloud while doing jumping jacks. A student with Dysgraphia will benefit from being explicitly taught the steps of the writing process. Just as these students were taught to read in a step-by-step process, they will also need explicit and direct instruction in writing. Students who struggle with Dysgraphia will need to explicitly be taught different types of writing such as expository and personal essays, short stories, poems, etc. 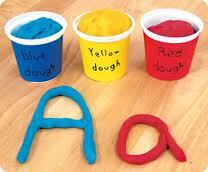 This means that a teacher will need to provide these students with specific ideas and instructions. As part of these writing lessons, students will need to be given “visualization” strategies and mnemonics, which are a fun and easy strategy for remembering essential steps in the writing process. Children struggling with Dysgraphia will need a structured, sequential, systematic, cumulative and multisensory writing program to help them build lasting memories. This might require more one-on-one sessions with a trained writing teacher, parent or tutor.